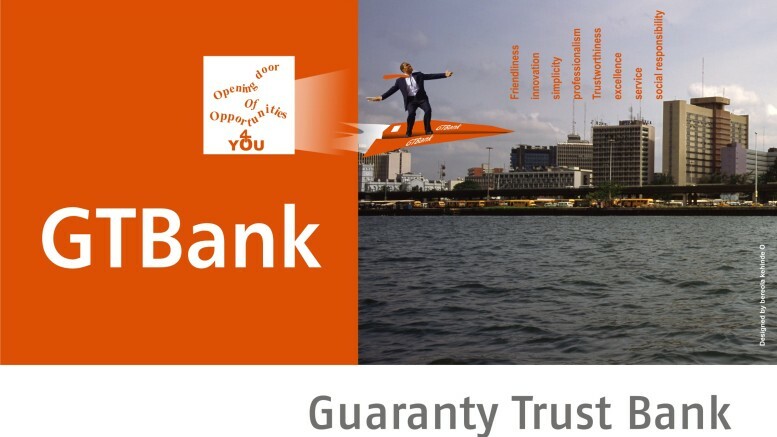 Guaranty Trust Bank said it had launched a competition to reward its mobile banking customers by presenting a chance for them to win N100,000 weekly. The competition, tagged ‘#GTBankMobileWin100k,’ will run throughout January 2016 and ten lucky customers will win N100,000 weekly during the period, the lender said in a statement. It said to participate in the competition, customers were required to perform two banking transactions weekly on the GTBank Mobile App. According to the statement, the GTBank Mobile App is a versatile mobile application that merges the bank’s internet banking and mobile money service offerings to allow customers enjoy 24/7 flexibility in carrying out banking transactions without having to visit the bank’s offices. Using the mobile app, customers can confirm transactions, transfer funds, pay bills and check balances from the comfort of their mobile devices. 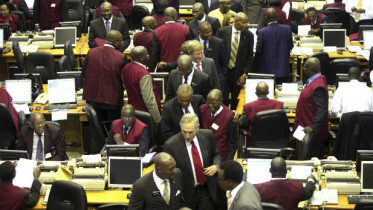 The Managing Director and Chief Executive Officer, GTBank, Mr. Segun Agbaje, was quoted as saying, “Understanding that customers are always on the go, mobile banking puts us in the palm of our customers and provides a unique opportunity to offer quick and more efficient ways of providing banking services. The bank said transactions required for the competition included funds transfers, airtime purchases, bills payments and purchases on the SME MarketHub, adding that multiple entries would be allowed. It said the mobile app also featured the SME MarketHub, an online e-commerce platform that allows businesses owners create online stores to sell and promote their offerings to millions of buyers online. Be the first to comment on "GTBank to Reward Mobile Banking Customers"